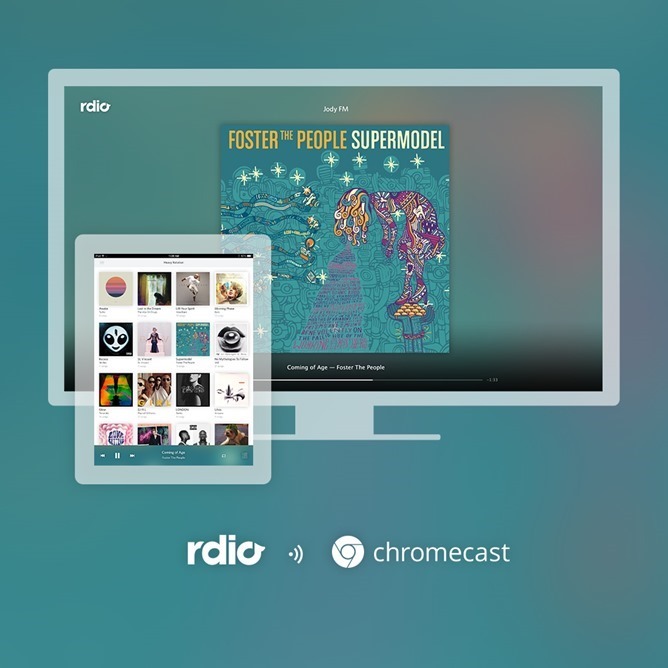 There are already plenty of ways to get music on your Chromecast, but consider Rdio among the options now. The popular streaming service has announced that Chromecast support is coming to the app this very day. The update with Chromecast support isn't showing up quite yet, but it should be available some time today (it's already live on iOS). Along with the Chromecast support there will be a few small UI tweaks – nothing to get too excited over. When you queue up Rdio on the Chromecast, you'll get a big high-resolution album art image and playback status. 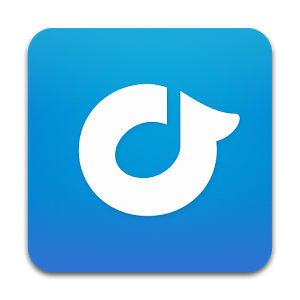 Rdio comes with a free trial, but like most streaming services, the subscription cost is $9.99 per month. Update: The new version is now available in Google Play.